Little Sureshot Records was founded in 1998 by Ann Mosey and is located in Austin, Texas. Ann's lifelong hero has been Annie Oakley, the American Sharpshooter. 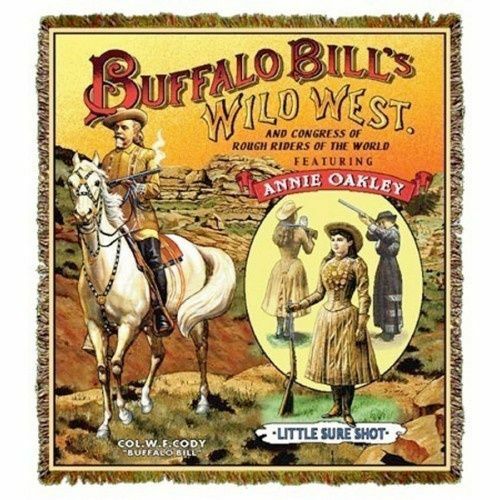 "Little Sure Shot" was Annie Oakley's nickname, given to her by the Native American leader Sitting Bull. "Aim at the high mark and you will hit it. No, not the first time, not the second time and maybe not the third. But keep on aiming and keep on shooting for only practice will make you perfect. Finally you'll hit the bull's-eye of success." © COPYRIGHT 2017 LITTLE SURESHOT RECORDS. ALL RIGHTS RESERVED.